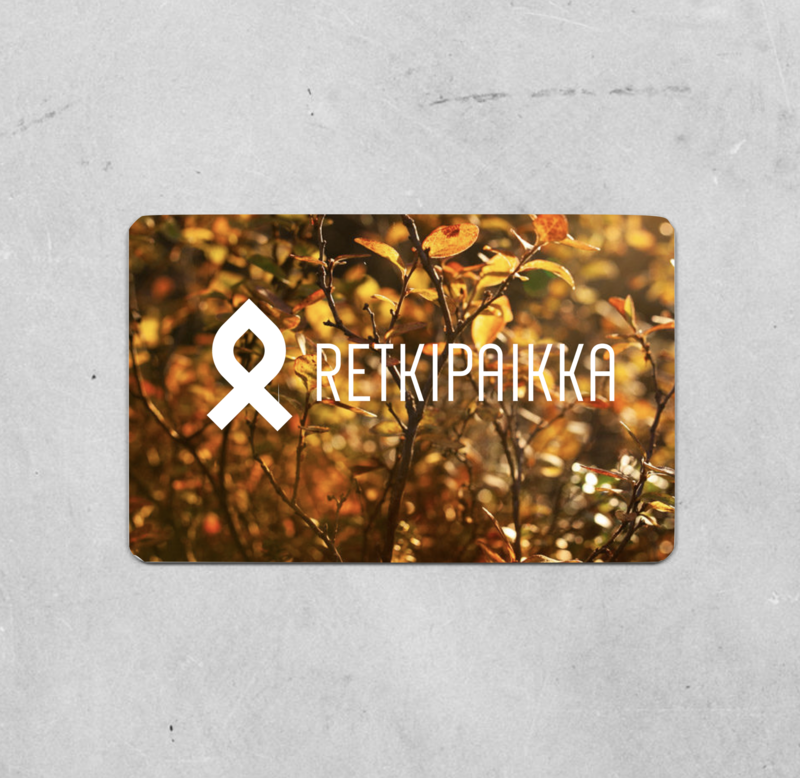 This gift card can be used as a payment for any Finland Naturally/Retkipaikka product! Courses, program services, books or other items. Gift card must be used at once by providing an individual code when at the paying stage in the online store. Gift card is valid for one year starting from the day it has been purchased.